Getting a new roof is one of the most expensive home repairs that any homeowner can make on their property. For this reason, it vitally important for homeowners to use extreme caution and common sense when choosing a roofing installation specialist. Here are some things you can do to save time, money and to make sure that the job is done right. One of the easiest ways to save on roofing installation costs is to get them it during the off season. The off season for roofers varies, but is generally the time of year when roofing contractors are the least busy. Of course, if your roof is in dire need of repair, you may not be able to wait so long. If this is the case, don’t hesitate to ask different roofing companies about how busy their schedules are. Companies that are the least busy are more likely to offer additional incentives and discounts for you to become their customer. Although you may be trying to minimize your expenses, you should never forgo checking any credentials and professionalism. These two factors are among the most important for any homeowner to consider when hiring roofing contractors. Credentials and professionalism show that any roofing professional you decide to hire has a track record of performing quality roofing work in a quick and professional manner. Be sure to investigate each roofing company for complaints prior to selecting any favorites. Obviously, price is one of the biggest concerns that you will use to narrow down your selection. 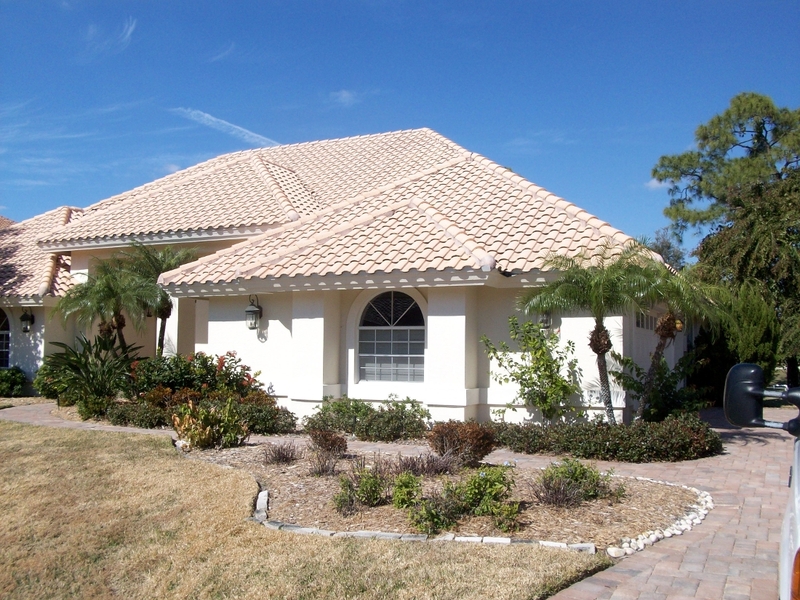 Contact your favorite and previously screened roofers and request quotes. Since many roofers offer free estimates and quotes, it is in your best interest to take advantage of them. Compare the quotes to determine which roofing company offers you the best deal for the kind of work that is being done. Regardless of how good any deals or roofing installation companies may seem, you should always practice due diligence in order to ensure that you and your home get the best service and workmanship possible. As a homeowner, there are several big things that you can just plan on having to replace every so often. One example of this is your roof, which can wear out over time and after being so exposed to the sun, rain, snow, and other elements. Whether it is simply time to have it replaced, or if there is some other pending issue such as a water leak, roofing contractors can be brought it in to consult with you about the job and help you make the best decision for your home. One other important consideration is how a roof adds to the overall appearance of the home. Shoddy work or ugly materials can detract from the beauty of the home and lessen curb appeal. 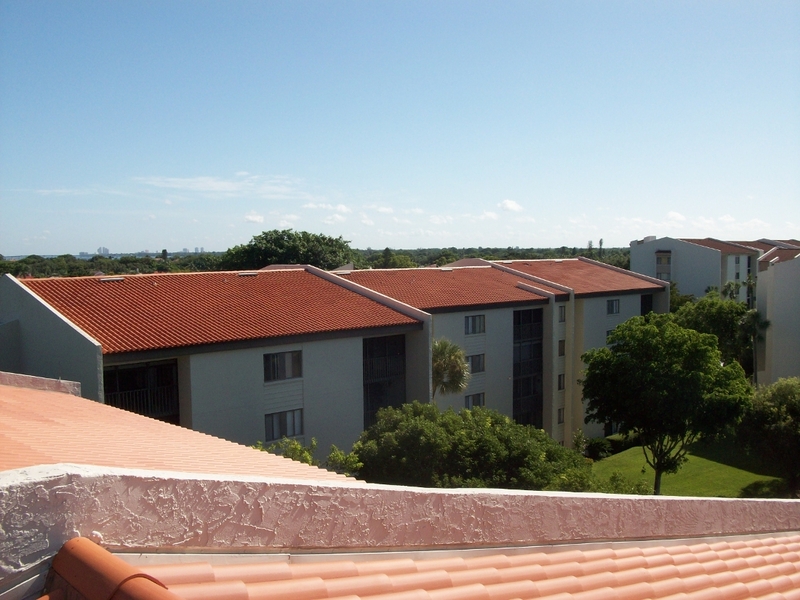 Roofs come in a variety of materials such as tile, shingles, metal, and asphalt. Materials are chosen based on the needs of the homeowner and on the climate of the area. Roofing contractors that are reputable and experienced will help you choose a material that is not only functional, but that is also pleasing to the eye. With such a variety of products, they can help you find something that also fits your budget. Over time roofs can deteriorate, not only leaving your home in danger of having water damage, but also making it more expensive to heat or cool your living space. For example, if asphalt shingles are missing, breaking down, curling, or lifting, it can make the home less energy efficient than it could be with an adequate roof. If you notice any of these things or other visible damage, don’t hesitate to consult with an expert about possible solutions. Because there are few things that can destroy a home faster than a bad roof, it is incredibly important to make sure that proper maintenance is done regularly. Roofing contractors can help you make the right decision for replacement or repairs, and can even do an emergency consult should a problem arise.